An opportunity for Gardens Trust and County Gardens Trust members to meet each other and discuss ideas, skills and questions. The Agenda will allow for discussions on CGT experiences of Conservation, Education and Research & Recording. 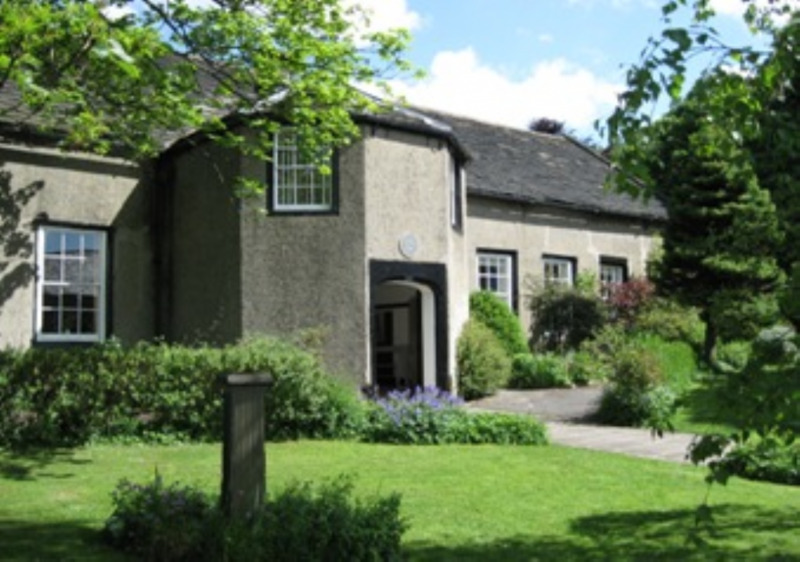 Highlights include Lancashire Gardens Trust’s research on Thomas Mawson’s landscapes and Benjamin Parker, on the role of the Heritage Trust Network. A free event, with a suggested donation of £7 towards lunchtime catering.